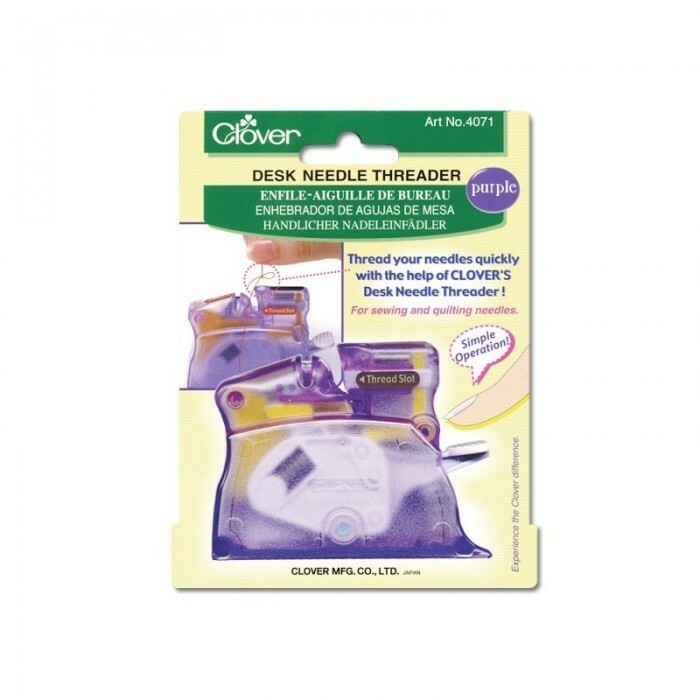 Clover automatic needle threader - a must-have if you quilt or sew. 5. Cut the thread over with the built-in thread cuts. Just one push and your needle gets threaded and you are ready to start your project.